Empowering people for life change. 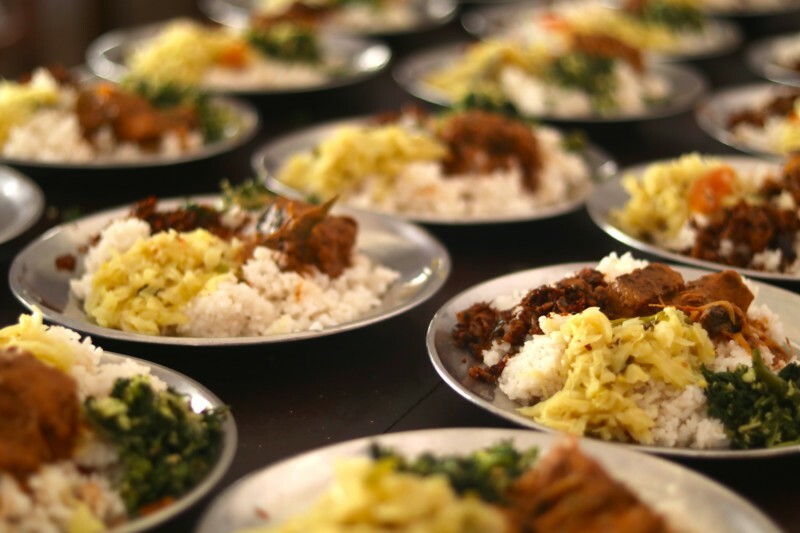 Sri Lanka’s violent civil war ended in May 2009 after more than 25 years. The war caused thousands of deaths and continues to impact the population, environment, economy and overall development of the nation to this day. It has left many children displaced and lacking parental care. Thousands have been forced to leave school and work to support their families. Young marriage is also common. Many children live in institutions away from their families and others have been left as orphans due to the years of conflict. While the war is over and peace has come to the nation, there are still thousands of scarred and traumatized lives. Children still face the aftermath of war, poverty and dysfunctional families traumatized by the conflict. Sri Lanka Displaced Children Development Project aims to support and empower displaced children and young people through quality education (primary, secondary and tertiary), improved healthcare, adequate subsistence (food, clothing, accommodation, water, sanitation and recreation), a safe family-like living environment, and ongoing developmental support (physical, emotional, mental and intellectual). The project focuses on three main elements: empowerment, capacity building and sustainability. 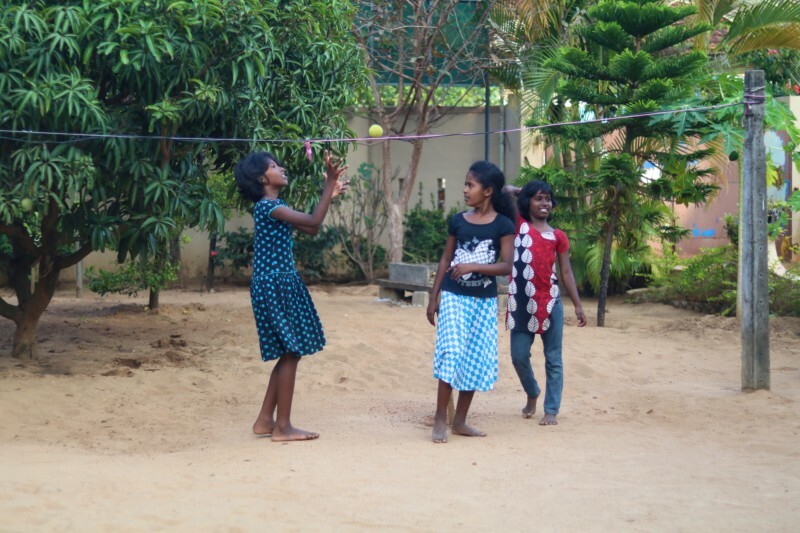 Three small family-style homes provide displaced Tamil minority children with a secure family-like environment. The well-being, care and empowerment of these children is key. All children are referred to our care by government departments and are educated within the community. A low ratio of carers is maintained in order to ensure each child’s overall physical, emotional, mental and intellectual development. The project has three primary goals for the next three years: to establish greater sustainability through a fully functioning farm, to provide skills training for young people through a Vocational Training Centre, and to empower displaced and disadvantaged children through education, developmental support and a safe living environment. The farm will generate produce and income for the homes, while the Vocational Training Centre will help prepare teenagers for their transition to independent life through short courses focused on agriculture or sewing. Our project believes in holistically supporting young people, and so aims to individually prepare them with education and employable skills. 102 400 993), an Australian NGO approved by the Minister for Foreign Affairs to carry out quality humanitarian projects with approved partners and provide aid to relieve poverty and ensure long term solutions. Global Development Group takes responsibility of the project according to OAGDS guidelines providing a governance role and assisting in the areas of planning, monitoring, evaluating and auditing to ensure the projects are carried out to OAGDS requirements.